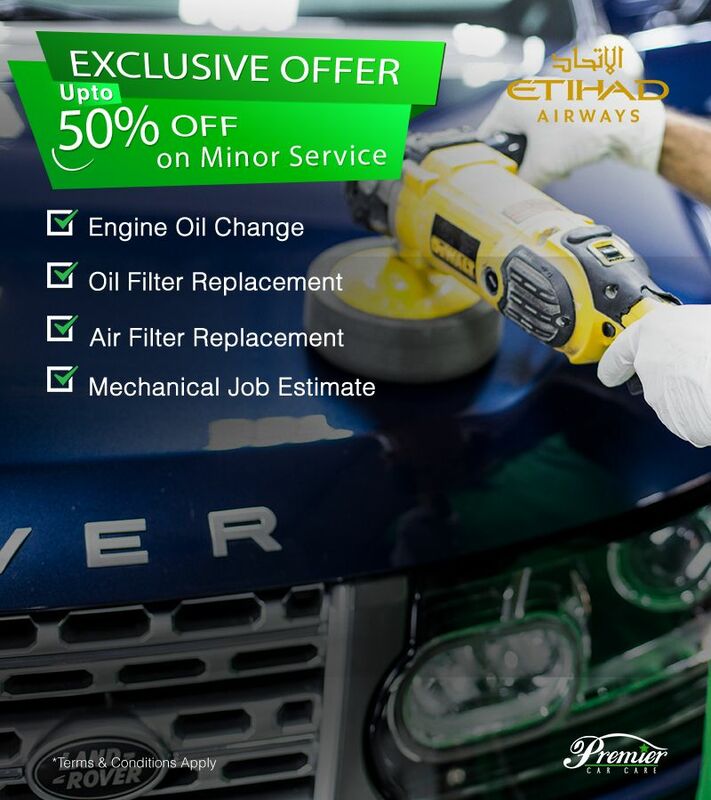 Don’t miss your chance to enjoy a huge discount on your next car service to unleash your car’s beastly performance on the road! Hey Range Rover and Jaguar Owners, Don’t Miss This Incredible Offer! Hit the road with confidence and experience comfort no matter how long or short the journey by taking advantagee of our cool offer this month! Nothing is more fulfilling than experiencing a great and safe drive without spending a fortune for repair and maintenance. Here at Premier Car Care, we care about your pocket and satisfaction so we are offering a discount on your next service.